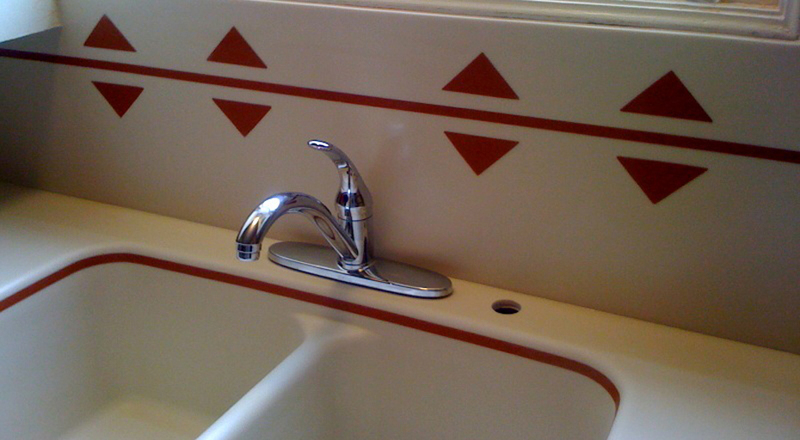 Invented by DuPont in the mid-1960s, Corian® is the original solid surface. Durable and practical, it can be used to create countertops, wall cladding, furniture, lighting and many other applications. Made from natural minerals and high-performance acrylic, Corian® is non-porous, resisting stains and bacteria. Corian® can be formed in almost any shapes. Available in more than 100 colors and all fulfilling the National Sanitation Foundation (NSF) Standard 51, Corian® is safe for food contact AND food preparation. Corian® also meets the international Greenguard standard, proving its low level of VOC (volatile organic compound) creates minimal impact to indoor air quality. With the exclusive 10-year warranty issued directly from DuPont and its quality after-sales service, users can rest assured. Corian® is non-porous, meaning it does not (cannot) stain; a very attractive quality especially if considering a Corian® sink. It also means that you won't need any kind of sealer, polish or chemical treatment unlike granite, which requires frequent chemical treatments to maintain the protective sealant necessary to prevent the growth of bacteria. Being resistant to bacteria and mold (unlike granite or tile) makes Corian® the safest choice for your family. Another quality of being non-porous is ease of repair. If scratches or burns occur, a Corian® work surface can be buffed easily and affordably to look good as new. 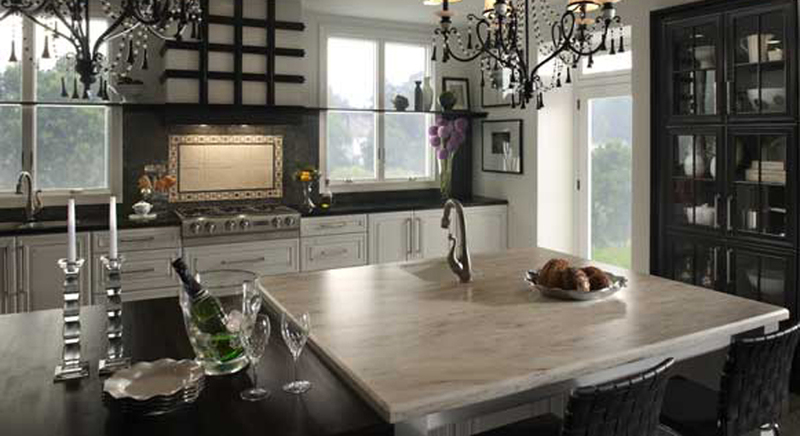 Unlike granite, a non-renewable resource, Corian® is a blend of natural materials and solid, pure acrylic polymer. This special composition makes it easy to clean preserving its longevity and stylish look long after it is installed. There are over 90 fabulous colors of Corian® to fit your lifestyle, so don't be afraid to get funky with it. There are flashy colors that stray from the norm allowing you to put your mark of style into your home. 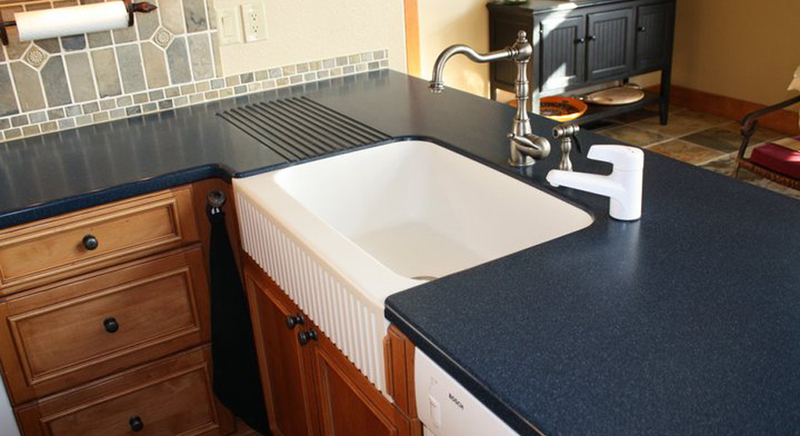 Create your custom look with Corian® sinks, inlays, backsplash or edge treatments. Probably the most unique thing about Corian® is that it can be cut up, shaped and seamed together in such a way that it is almost impossible to tell that it is not all one piece, making design possibilities almost limitless. 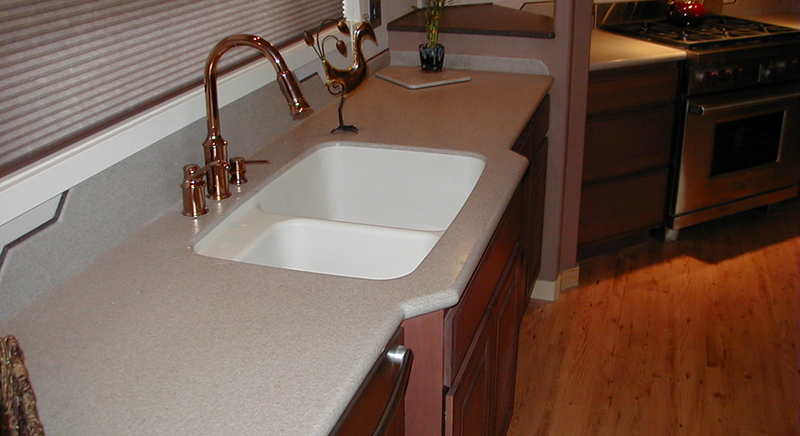 Alliance Fabrication, Inc. emerged in 2002 when Clyde and Ernest Bradshaw decided to give designers and homeowners what they really wanted, finely constructed solid surface countertops with our tip top hdb plumber. It was a basic concept that the father-son team felt could be fulfilled well with their combination of training https://kiasuplumber.com/hdb-plumberand talent.